ST. LOUIS, MO. (THECOUNT) — Rose Shaw and Deniya Johnson have been identified as the victims who drown while visiting the Meramec River near Castlewood State Park Saturday. Shaw, 35, and Johnson, 12, both of Florissant, were reportedly lost after they were swept underwater and did not resurface. TRENDING: 1 Dead In Houston Recording Studio Shooting Early Sunday Morning "Handguns, High Powered Rifles"
Rescue crews recovered two bodies near Castlewood State Park Saturday. Deniya was a friend of Shaw’s daughter. Both victims lived in Florissant. 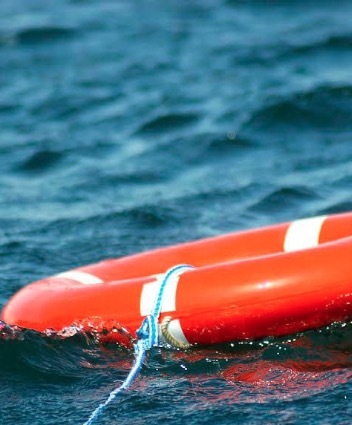 Anyone with information on the drownings may contact police at 911.